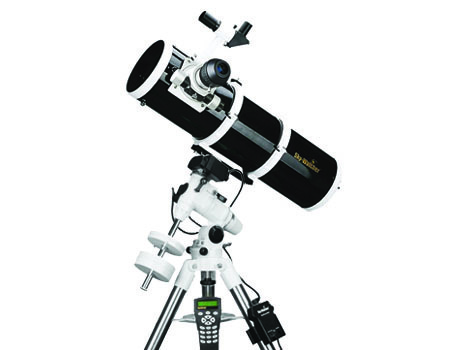 Skywatcher Explorer 150 EQ3 Pro Go-To Telescope Is Suitable For Astronomer Looking Package Of Good Telescope And Also High Quality Mount. Skywatcher Explorer 150 EQ3 Pro Go-To Telescope Features 150mm F/5 Parabolic Newtonian Telescope Providing Great Light Gathering Power And Resolution For Visual Usage, Also Suited For Deep Space Imaging. 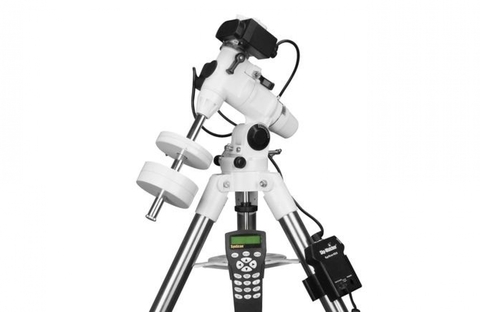 High Accuracy And Stable Imaging Platform Meant For Portability. 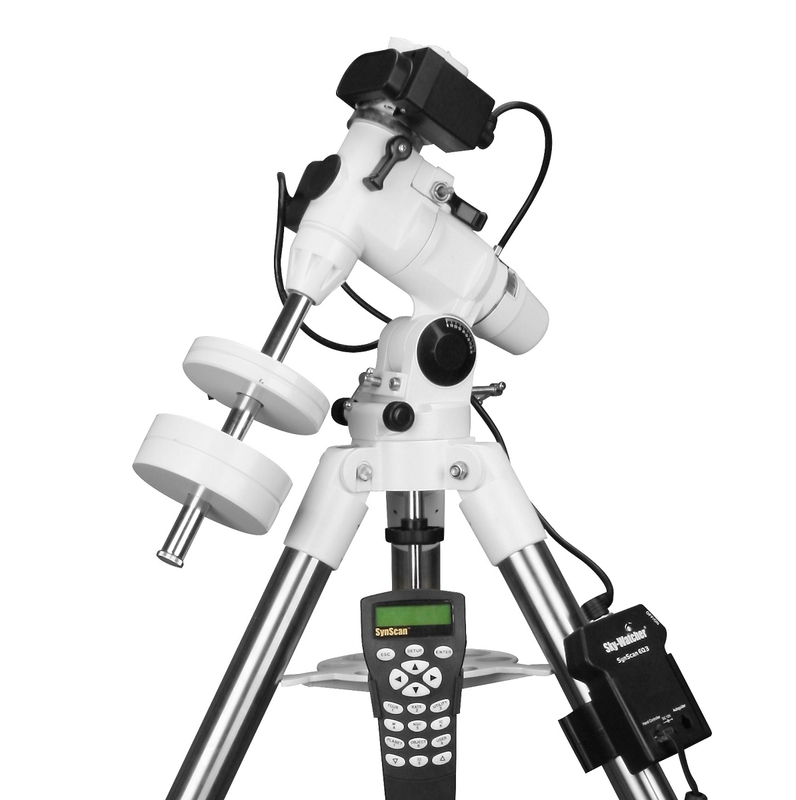 Skywatcher EQ3 Pro Go-To Have Features Similar To Larger Skywatcher EQ5 Pro Go-To, But In A Smaller More Portable Package. Skywatcher EQ3 Mount Is Serious Mouting For Those Looking For Proven High Tracking Accuracy Mount, Providing Accuracy Within Range Of +/-10 Arc Second Periodic Error. 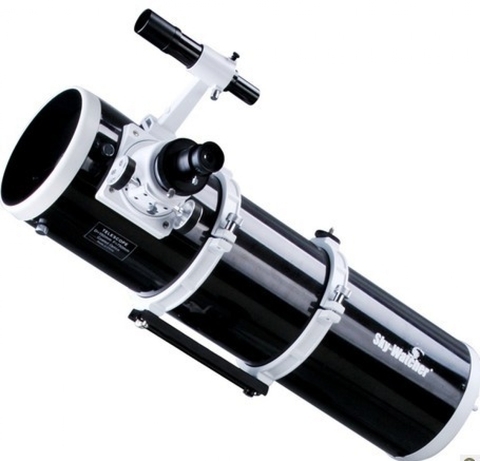 Skywatcher EQ3 Pro Go-To Mount Carry Payload Of Up To 9Kg (6.5Kg For Imaging) Capable Of Holding Optical Tube With Accessories Up To 6'' Size Or 4'' Refractors For Imaging, Up To 8'' Telescope For Visual Usage. 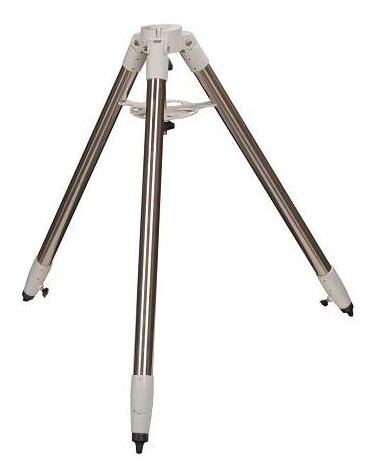 Great Choice For Those Keen On A High Precision Mount With Future Room For Expansion And Multiple Capability In Both Visual And Imaging.